NOVA’s Buford, Georgia office expands and welcomes Bill Whittaker to the team as a Business Development Associate. 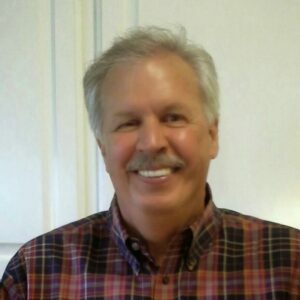 Bill’s industry roots run deep as he brings 48 years of operations, marketing and business development experience with Atlanta area engineering consulting firms. Bill has strong relationships with national clients as well as local owners, developers, architects and contractors. Bill is a proud veteran who served three years in the United States Army including a tour of duty in Vietnam. Welcome to the NOVA family Bill! He may be contacted at 678-571-7147or bwhittaker@usanova.com.